hurston Moore and Michael Chapman are, on the face of it, a curious choice for a joint tour. Moore is the lanky former frontman of New York art-rock doyens Sonic Youth. 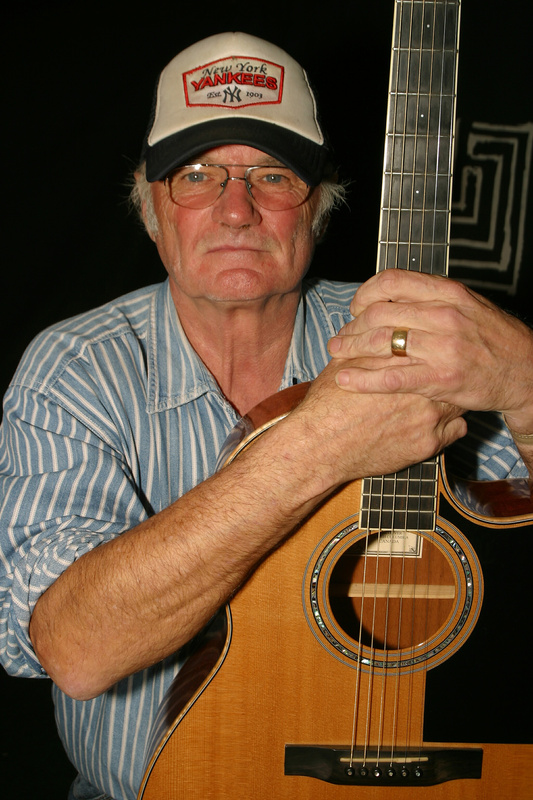 Chapman is a grizzled Yorkshire veteran of the 1960s folk circuit. The musical worlds they inhabit appear as remote as Lou Reed and “On Ilkla Moor Baht ’at”. following – among them the ex-Sonic Youth man. impression of Bruce Springsteen with a sore throat. from 2011’s Demolished Thoughts. It was a warm, mellow variant on his usual guitar experimentalism. 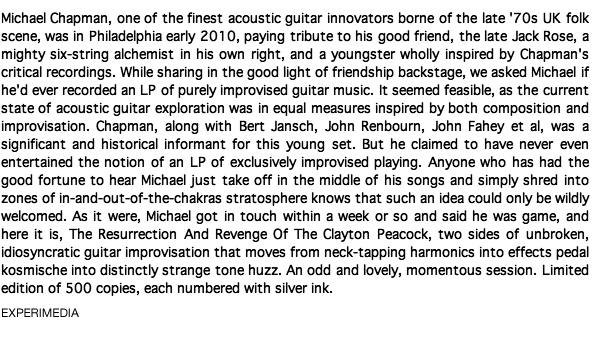 The Resurrection and Revenge of the Clayton Peacock (a reference to the track 'The Death of the Clayton Peacock' on John Fahey's The Transfiguration of Blind Joe Death) is, unbelievably, Chapman's first improv album to which the legitimate response seems to be, "where has this come from?" Chapman's life and work, despite its scope of influence and its always oddly marginalised status, has been undergoing something of a critical reappraisal of late with the re-releases of some of his classic early albums and vocal support from underground figures such as the aforementioned and now deceased Jack Rose, Tom Carter and Thurston Moore; but still, none of that really prepares you for such a strange and other sounding album. Inevitably when confronted with a rupture of this nature, there's an impulse towards investigation and speculation: to determine a piece's provenance or examine the motivation behind the creation; to go looking in the artist's catalogue for clues, or even delving into referenced source material – in this case the suppressed howl of the referenced Fahey original. Chapman's work to date has covered a range of styles, but in the main he's tended to concentrate on limpid finger-picked ragtime-inflected traditionals and originals, and more straight ahead folk rock and all-out rock. You might advance a theory that this improv space is the sound of the interstices between these forms, or is something like the sonic outfall of precisely these years of working with form. And the two tracks that make up …Peacock are all about this notion of an improv space, creating a cavernous theatre into which Chapman threads tendrils of piped silver, or pours billowing contrails of feedback, the latter stages of which indelibly mark themselves out as bird calls, bird shrieks. All the while the inner ear searches for purchase, for familiar Chapman tropes and landmarks. And the truth is, they simply aren't there. What you're left with is a feeling that you've borne witness to a rite, an invocation. The assumption is that Chapman must have been experimenting privately with this kind of sound for a number of years, or in the very least had been comfortable with the very idea of improvising in such a minimal yet abandoned fashion – the recourse to singing bowls and mbira in the second track (the 'Revenge') were presumably results of previous experiments. Listening to this in the dead of night, I had intimations of the occult, of a kind of spectral channelling – of what I'm not sure. But wilder flights led me to wonder if this was a comment on the end of things, the wasteland at the end of the tradition, or maybe the primal mulch from which it grew. It also felt as if it might be a glimpse into a musician's fount or sacred space, the aural equivalent of peripheral vision, glimpses of sounds that may have drifted around Chapman for years, waiting exactly for this moment of channelling. There's an aside to all this and it's around the usual rhetoric of age and creativity. Chapman has released upwards of 35 albums since his debut in 1969, which is a remarkable figure in itself; but to have suddenly found this new direction so late in the day, and to have inhabited it with such dexterity and force gives the game a whole different arc. If it wasn't already so explicitly linked to Fahey you'd wonder if that most haunted and most haunting of figures had found some way of re-incarnating his damn(ed) self. The Resurrection and Revenge of the Clayton Peacock is an astounding bell peal, you should seek it out, now. 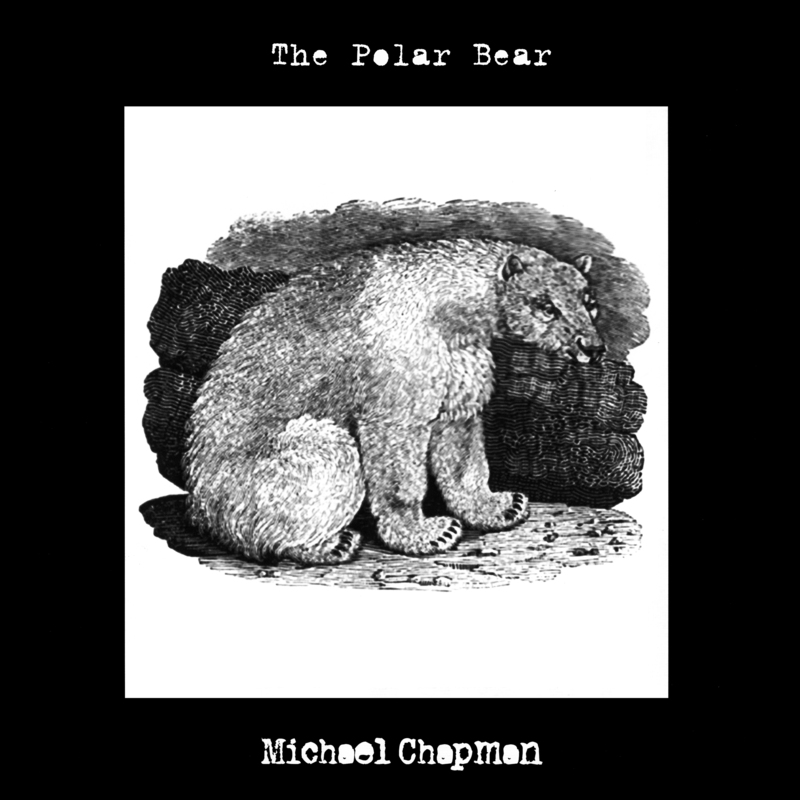 Even if you're familiar with the Yorkshire born composer, singer, guitarist and self confessed maverick troubadour Michael Chapman, this recording comes as something of a shock. The music here is unlike anything he has crafted before – he casts adrift his skills as a songwriter and focuses on improvisation. 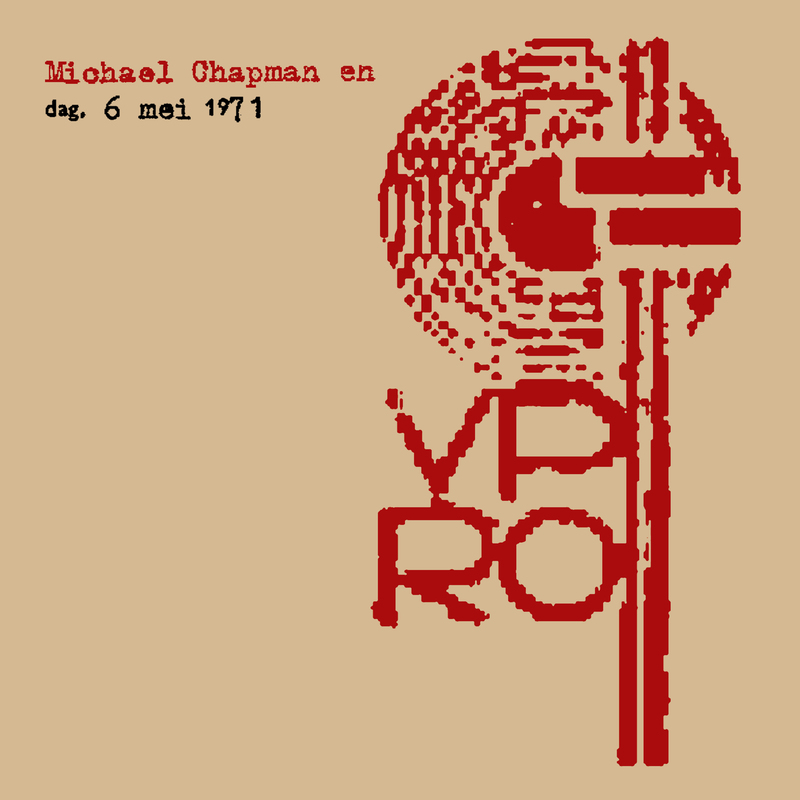 Listen to Chapman's recently reissued Fully Qualified Survivor, one of the key documents of his work in the 1970s underground, and you get a sense of just how different this record is. Originally released on Harvest, Survivor was instrumental in making Chapman's voice accessible to a larger audience – John Peel championed his song "Postcards Of Scarborough" on his Top Gear radio show, and named Chapman as one of his favourite solo performers. Chapman's style was personal and straightforward, where he could sing a melancholic song or unravel a soul-tugging instrumental without smothering it with false sentiment. But Survivor also adventurously incorporated string arrangements, glam rock guitar, congas, sound effects and fingerpicked acoustic guitar mantras into the mix, confounding any supposed notion that he belonged to the established British folk tradition – or any tradition for that matter. The Resurrection And Revenge Of The Clayton Peacock moves out even further. The seed for this new direction germinated in Philadelphia last year, at a tribute concert for his late friend and fellow guitarist Jack Rose, where Chapman was appearing. After his set he was approached backstage by Ecstatic Peace! and asked if he had entertained the notion of recording an album of improvised guitar. Chapman accepted the challenge. While contemporary players as Bert Jansch, Davy Graham, Harvest labelmate Roy Harper and John Martyn have all taken their music beyond the limitations of formal song structure to some degree, Chapman plunges straight into the deep end with an album's worth of improvised music. The title is a reverential nod to John Fahey's instrumental "The Death Of The Clayton Peacock" which appeared on his 1965 album The Transfiguration Of Blind Joe Death, and the album carries a finely detailed engraving of a male peacock and his mate pasted on the front cover and a Posada woodcut of Death holding a guitar on the back. It might be assumed that the two side-length pieces are in the spirit of Fahey's later 'industrial' work, or perhaps a salute to the tapping that Rose would summon from his guitar as if making contact with the Delta dead. But whatever the inspiration, the sounds and styles here are solely of Chapman's own invention. The resurrection opens with a lowing feedback howl from his electric guitar that intensifies in pitch until it reaches an anguished scream. Beneath this he layers echoing pulsations, string manipulation and rhythmic neck-knocking as he probes every facet of his instrument to tease out a fresh sound or effect. It's light years away from his usual working methods, and the feeling comes across that Chapman is as surprised (and delighted) as the listener to hear the waves of energy he lets loose from his instrument. 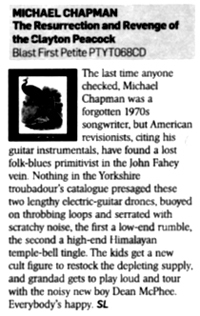 As the feedback flurries subside Chapman sinks into a dark blues meditation, a cavernous sequence of bowed, strummed and plucked reverberations, sparsely illuminated by flickering trails of cosmic fingerpicking. The spell is broken – or enhanced – with the intrusion of an overdubbed beat that cruises by at the end of the piece, which sounds something like the neighbours have inadvertently turned up their bass heavy sound system. The resulting blur of improvisational guitar playing and something akin to primitive dubstep mesh together for a near perfect landing. Skeletal guitar remains the dominant instrument on the record's second side, but other instruments float over and under it in the mix. This is improvisation across a whole range of instruments, with Chapman moving out from behind the guitar to play with a whole palette of timbres – gamelan singing bowls, an African thumb piano and more percussion – a sonic attempt to replicate the luxuriant tail of the peacock, perhaps? 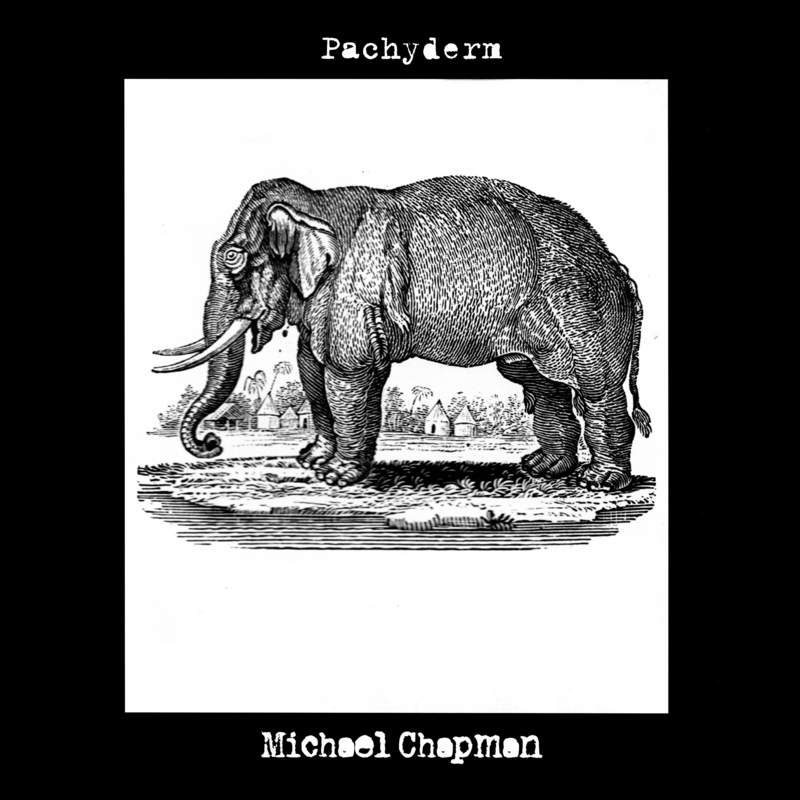 Beginning with a slowly escalating metallic drone and singing bowl, the mood becomes more ethereal than the desolate darkness that haunted the first side, with Chapman playing his acoustic guitar like a zither – pecking, rather than plucking, at the strings as the tinkling of the bowls chimes behind him. After a brief, somewhat disjointed, thumb piano solo, Chapman returns to his electric guitar, still accompanied by the ringing orchestra of bowls, but with the addition of a steadily pounding hand drum. As on the first side, drum and guitar flow formlessly into each other and become as one. Chapman's interpretation of the peacock's revenge is not quite as dramatic or involved as its resurrection, but the iridescence of the playing that shimmers through both these pieces is dazzling.